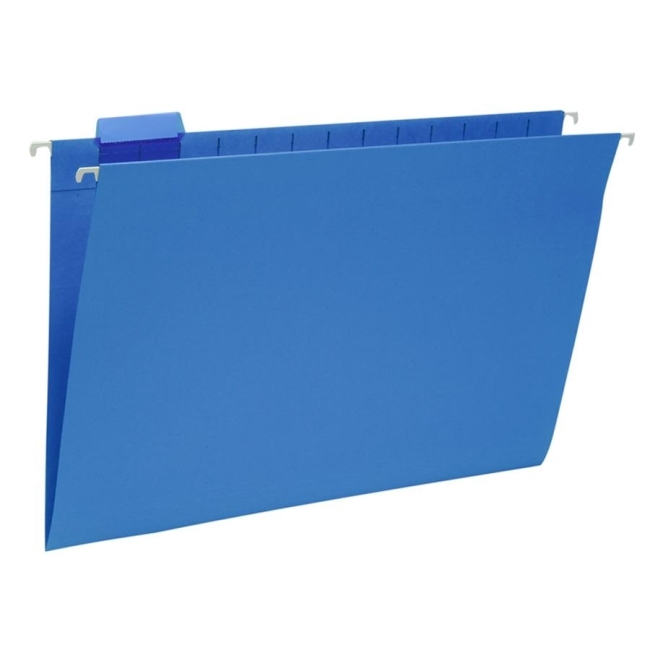 Colored hanging folders help eliminate misfiled documents. 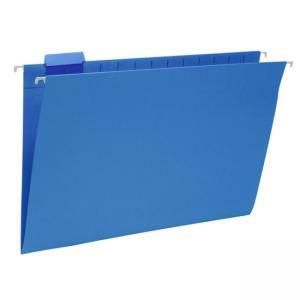 Coated rods ensure folders slide smoothly across hanging folder rods. Repositionable vinyl tabs are 1/5 cut and 1/2" high. Hanging folders include replaceable white inserts. SFI Certified.